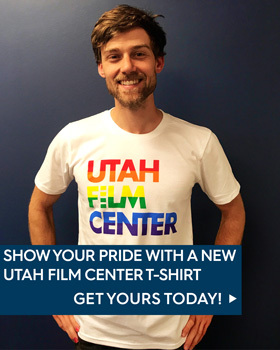 Utah Film Center announced Amy Redford as its first Artist In Residence who will expand her body of work from the new Artist Foundry, a production and coworking space where filmmakers can hone their craft and create independent films. During the year-long residency, Redford will focus on her filmmaking career in a community full of storytellers who can energize and enhance the creative process. 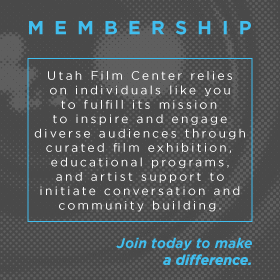 Amy brings with her invaluable industry experience that she will also use to enrich the Utah Film Center community through hosting directing workshops, fundraising panels, networking events and one-on-one meetings with Artist Foundry members. A schedule of those events will be announced in the coming months. Amy Redford’s film and television projects in development include 60’6”, Phoenix, Mortal City, Talk, Downline, and Cowboys and Indians by Tejal Desal which she will be filming in Southern Utah next Spring. Her completed directing, producing and acting work can be seen on AmyRedford.com. 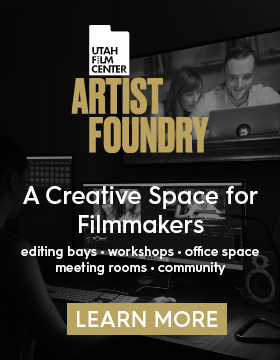 Utah Film Center Artist Foundry, located at 320 S 300 E in downtown Salt Lake City, is a creative workspace for filmmakers and offers workshops in directing, screenwriting, fundraising, and project pitching, as well as collaborating with the Utah Film Commission on local talent development. 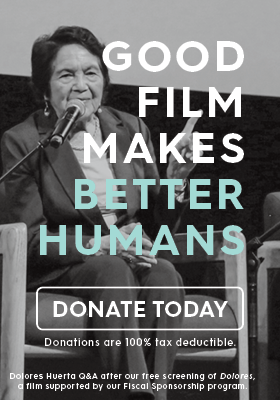 Memberships are available to access resources that make the filmmaking process smoother and more affordable. The Artist Foundry offers public and private editing bays, a screening room, rehearsal space and a flexible multi-purpose conference room.